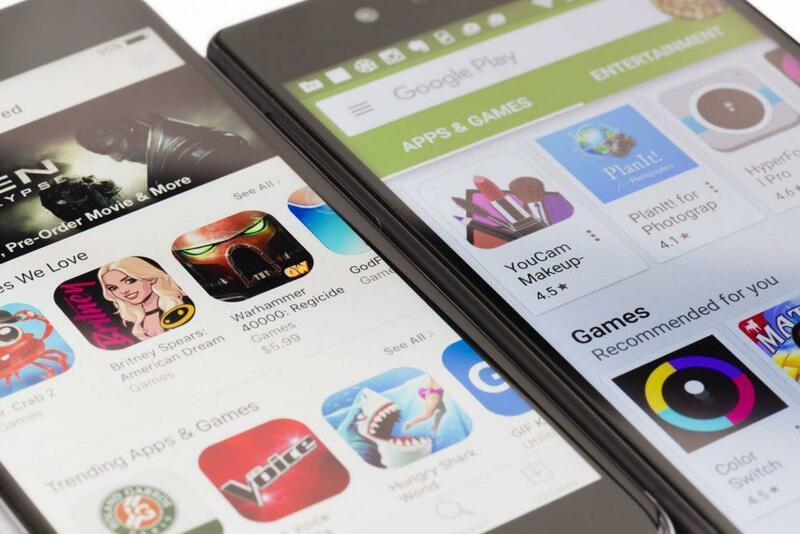 Google has released yet another update for its Play Store, and the new version it comes with is the version 11.7.11. 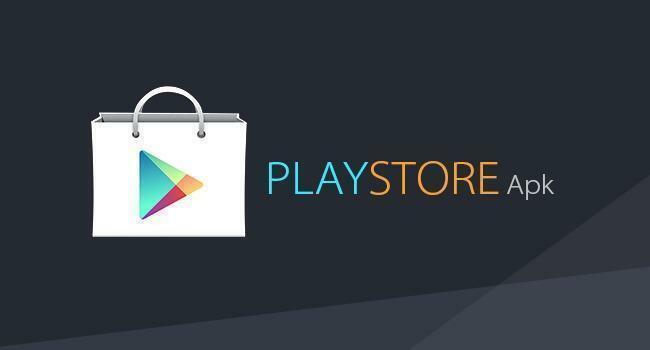 The download link to get the latest Play Store APK is given below, the link is from APK mirror, so it is safe to download an APK from apk mirror. And as always we have nothing new here except for several bug fixes and stability impoverishments. 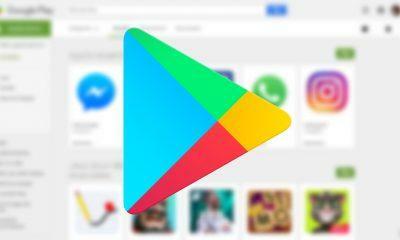 The Google Play Store’s latest version also brings a lot of bug fixes as well as updated Google Play Protect data definitions is even there to protect you from the newly added apps in the Play Store. You can additionally improve the Google Play Protect’s security wall by enabling the improve app detection from the Settings > Google > Security and scroll down and toggle that option as you see it so that it gets activated. 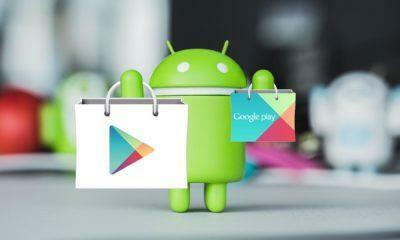 Download the APK file from the link given below, and if you notice any modifications after using the marketplace for a while, then do comment down below and spread the word about your discovery. As always, some features might be baked into this, but after a complete rollout of the update is done, it might get approved by just a server-side toggle. use to facebook viber imo .